Dan Millman is a former world champion athlete, Stanford University coach, martial arts instructor and Oberlin College professor has authored 16 books published in 29 languages, including his classic, Way of the Peaceful Warrior (released as a film with Nick Nolte by Universal in 2007). On today’s show, he is talking about how you can design the good life you want. Ladies and gentlemen on today’s show we are interviewing a man whose life was turned into major motion picture Peaceful Warrior starring Nick Nolte. 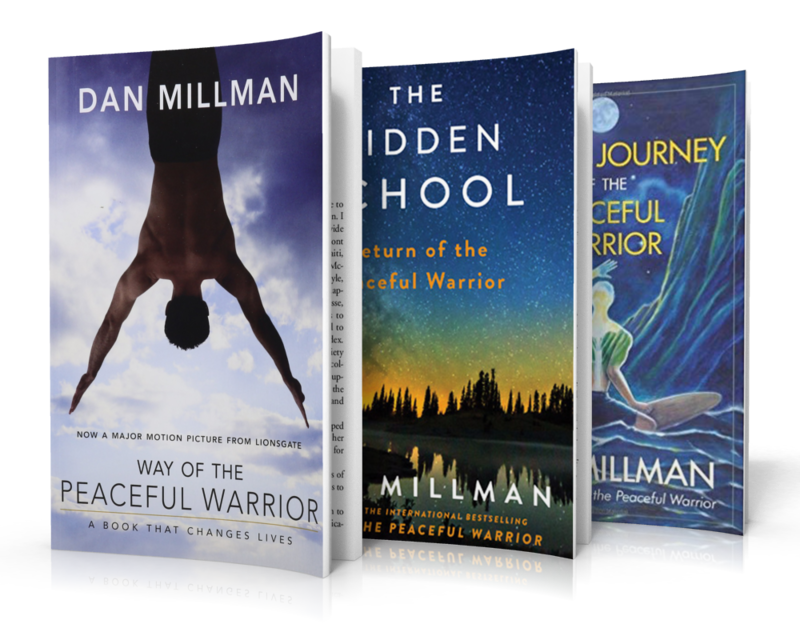 Dan Millman, a former world champion athlete, Stanford University coach, martial arts instructor and Oberlin College professor has authored 16 books published in 29 languages, including his classic, Way of the Peaceful Warrior (released as a film with Nick Nolte by Universal in 2007). On today’s show, he is talking about how you can design the good life you want.